You are here: Home / dresses / Don’t Put Away Your Summer Dresses Just Yet! Don’t Put Away Your Summer Dresses Just Yet! Earlier today I stumbled upon a short sleeve dress on the TV host above. The simple style can be dressed up with a sleek hairdo and your everyday accessories. I don’t know about your state but it still feels like summer in my neck of the woods. One more reason to enjoy these delightful blue frocks. 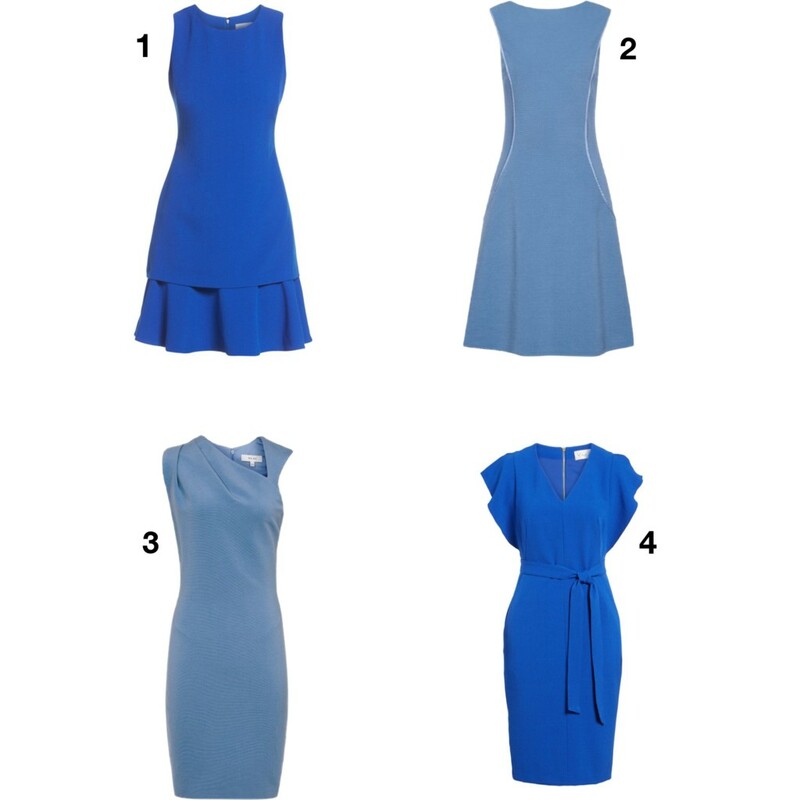 More work-chic dresses below! Cinch a belt to accentuate your waist like this serpent belt (cognac). And these walkable heels will up the polished appeal. Layer a smart blazer or cardigan through fall season. A pair of pearl-diamond earrings as the perfect finishing touch. 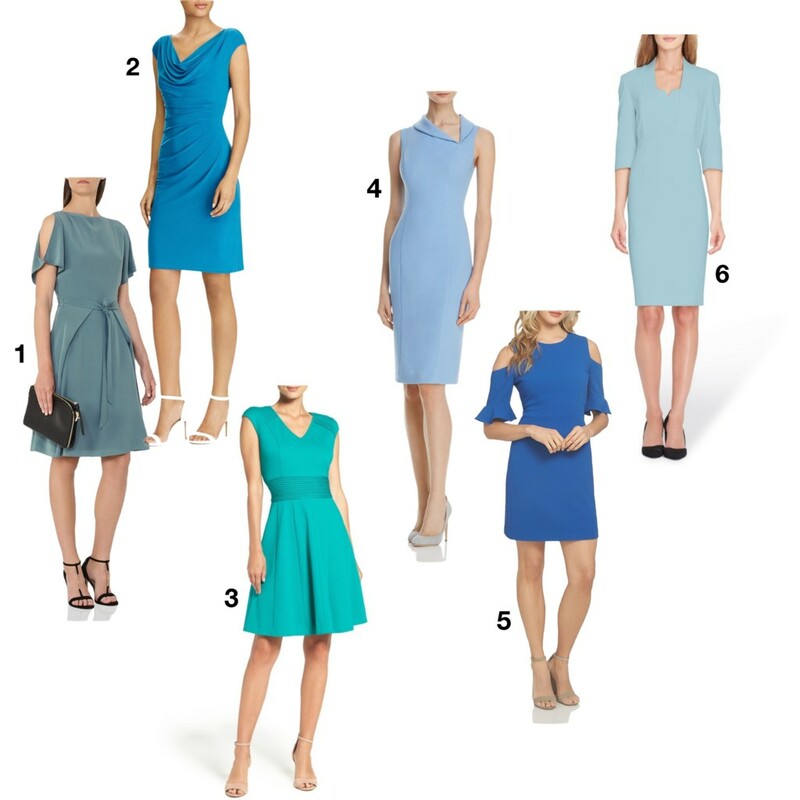 If you prefer a more muted hue, be sure to take a look at these LNDs!